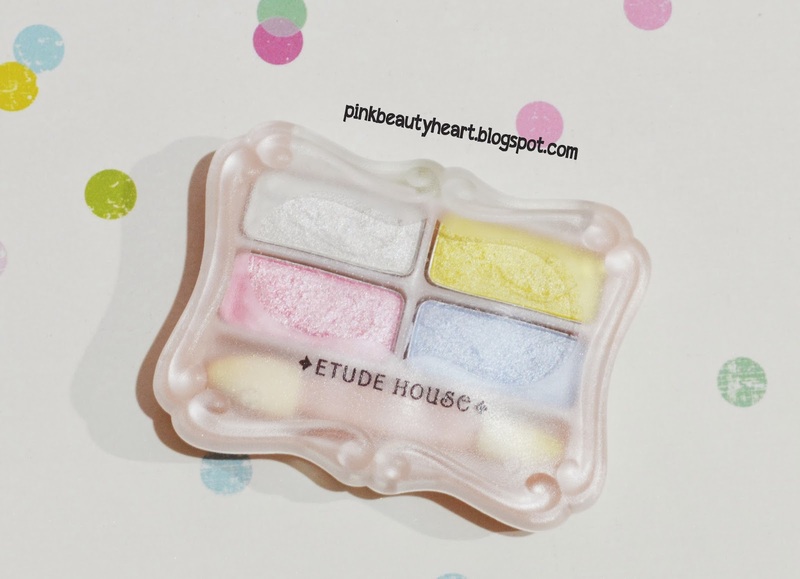 Last post I create a Make up looks using this shimmery palette from Etude House (check the looks here). But the problem is I don't know what is the name of this product. Since I explore more about beauty, I more understand which color I should use for which make up looks. 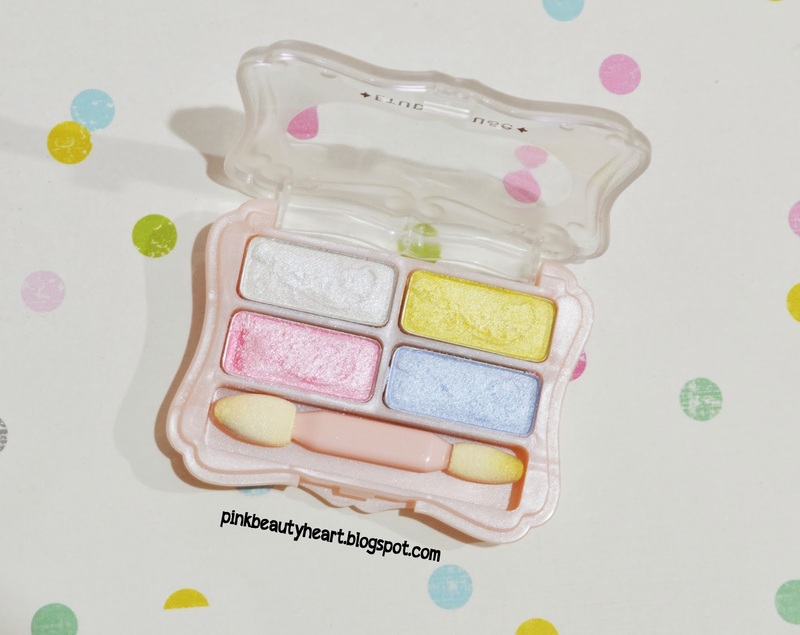 Basically it's comes with 2 shimmery color, that are white, pink, yellow and sky blue. I like the color but not really like it on my eyes. It's really shimmery that will leave micro glitters all over my face when I used it. But when I use it with eyeshadow primer it's bring pop up colors on my eyes which is I like. Here is the swatch for this product. I don't think you will find it again now. 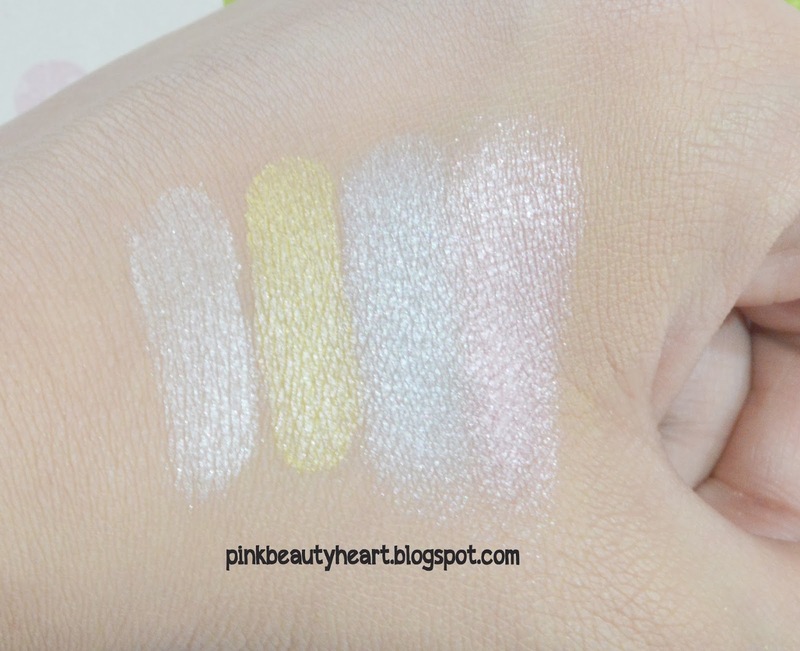 It's not really pigmented since it's really shimmery and it's also have a lot of glisters. 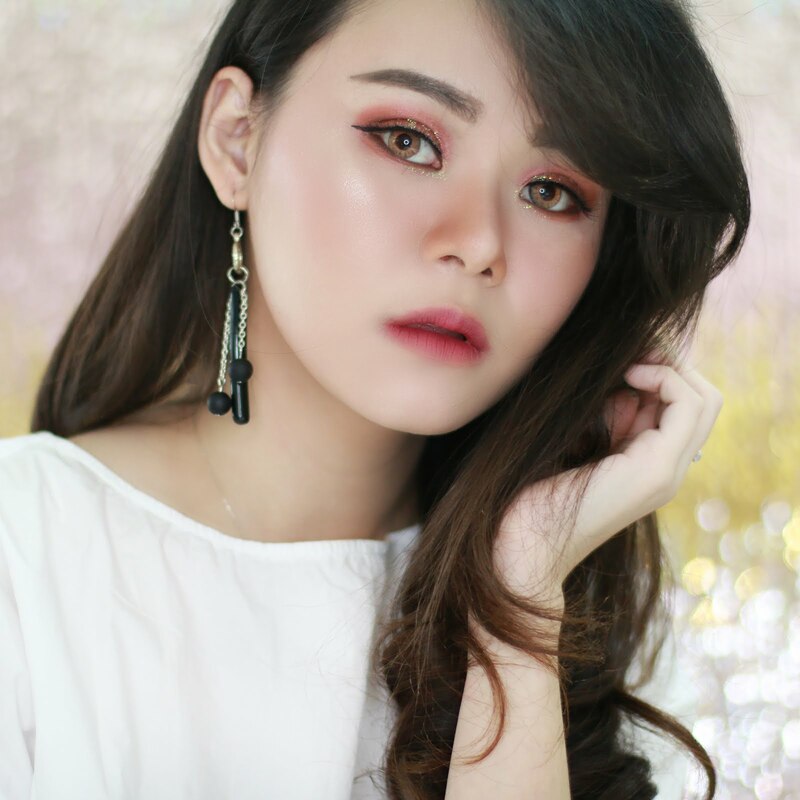 Overall I am not really like the pigmentation and formulation of this shadow, but I think the color is nice for make up art.